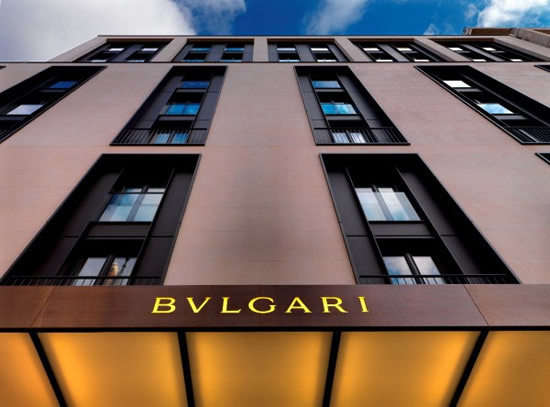 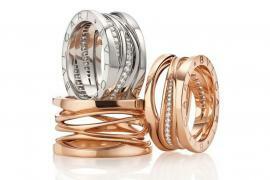 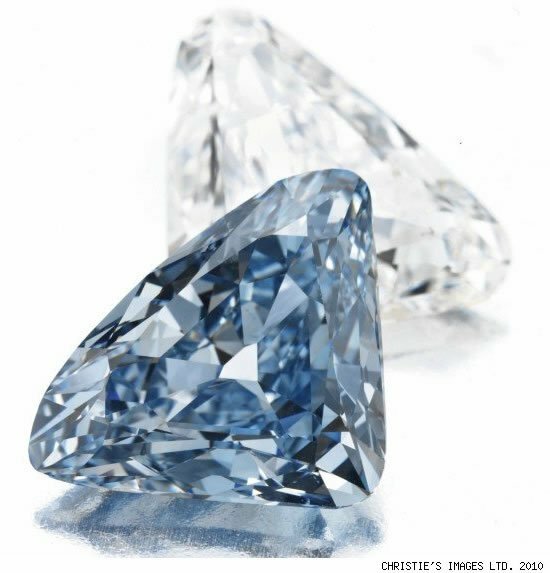 Bulgari, as a watchmaker, has been evolving in design, style and make since the 1920’s. 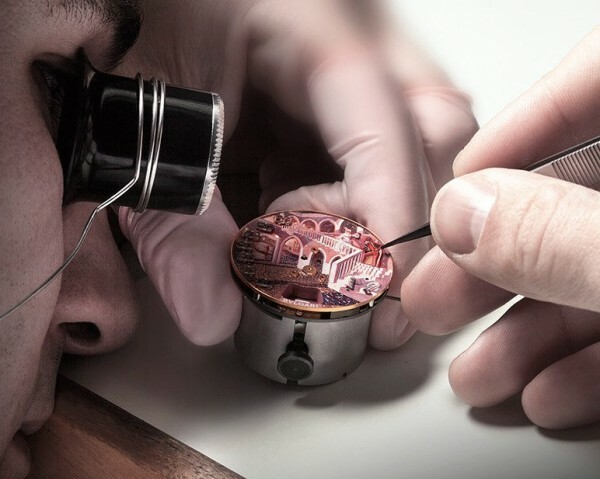 Passing times has witnessed many exclusive and intrinsically handcrafted watches from the brand. 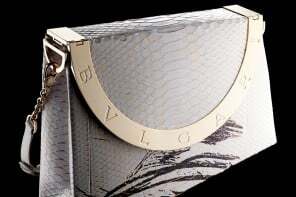 But this year has been extra special with Bulgari showcasing it most valued Limited Edition Commedia dell’ Arte. 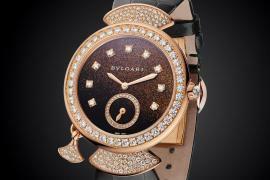 A watch that is an epitome of Bulgari’s excellent craftsmanship and extraordinary creativity. 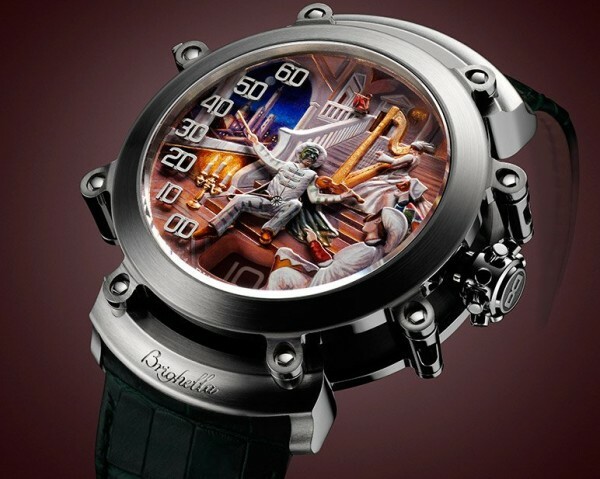 The 18kt dial in white gold of the Bulgari’s Limited Edition Commedia dell’ Arte is a vibrant scene from a play displaying characters, as though protruding from the surface. 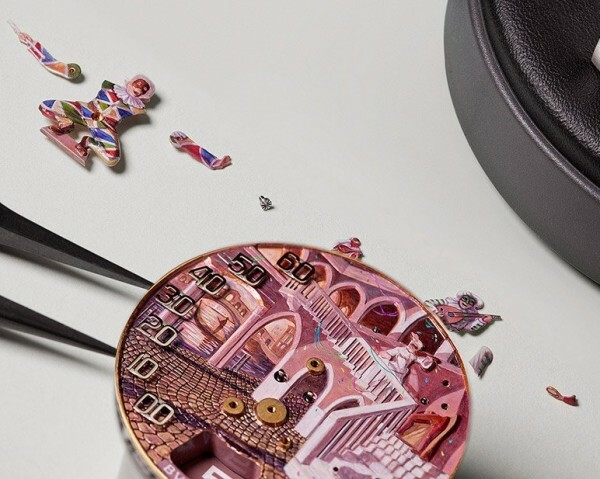 The scene from a classic Italian palace of the sixteenth century has been embossed and entirely hand-painted. 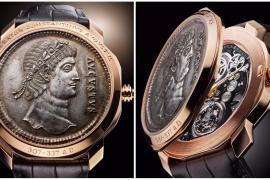 The right corner and center of the watch displays the characters while the left corner has been taken up by numerals. 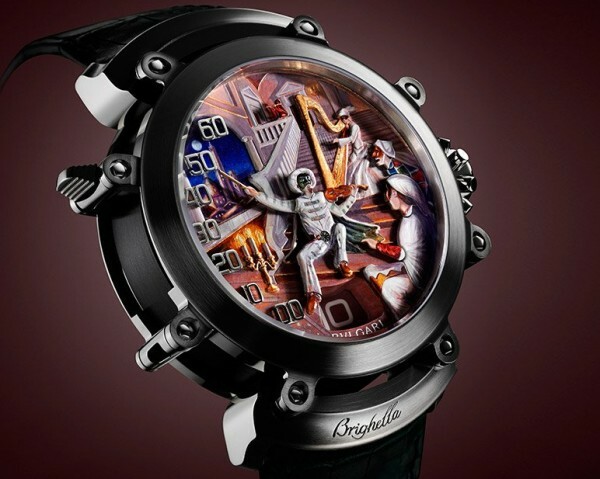 The picture depicted looks very real and that’s what is the most mesmerizing feature of the watch. 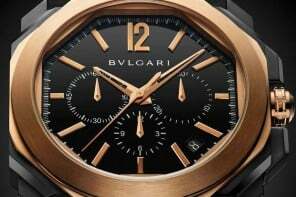 Other features include a BVL 618 caliber, 18,000 Ah frequency, jumping hour mechanics, retrograde minute between 7 and 11 hr represented by the right of the controller arm black pearl plate and bridges, and a charge reserve of 48 hrs. All in all, the Bulgari Commedia dell’ Arte watch is a complete breath-taker!